Caffita System was born in 2004, thanks to a group of businessmen allied by their passion for coffee. The company established itself immediately in the production and sale of coffee capsules, getting success in the single-serving coffee market segment. The Caffitaly System is an innovative capsule packaging system covered by international patents which preserves the taste and aroma of the coffee from the milling to the espresso. 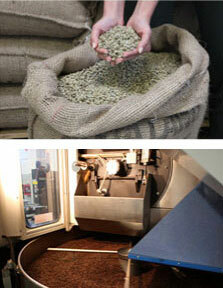 Caffita Systemʼs mission is establish a combined semi-open system in the espresso coffee capsules segment. This system offers its partners the chance to join the production process at any step: an opportunity for leaders who want to approach this segment by choosing the best quality products and services. Our aim is to develop partnerships with international roaster companies in order to build, expand and support the system everywhere in the world and satisfy the market needs of consumers, whether they are at home, at the office, or in hotels, restaurants or cafés. The first one was built in Gaggio Montano in 2004 and has been expanded over the years to become the company’s headquarters as well as its production and logistics site. 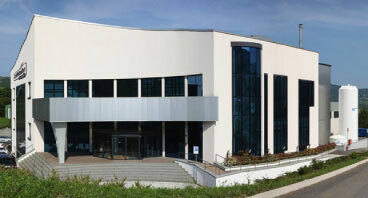 In 2010, the company opened a second plant dedicated to production in Rozzano, one of the most industrial areas near Milan.